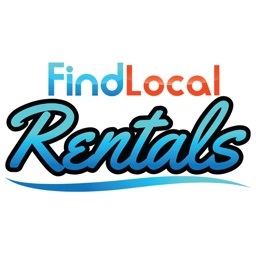 - Browse business listings with phone numbers, addresses, directions, opening hours, photos, videos, and more. 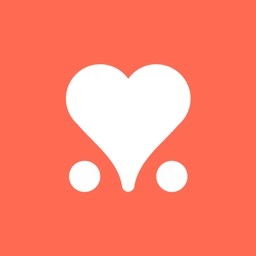 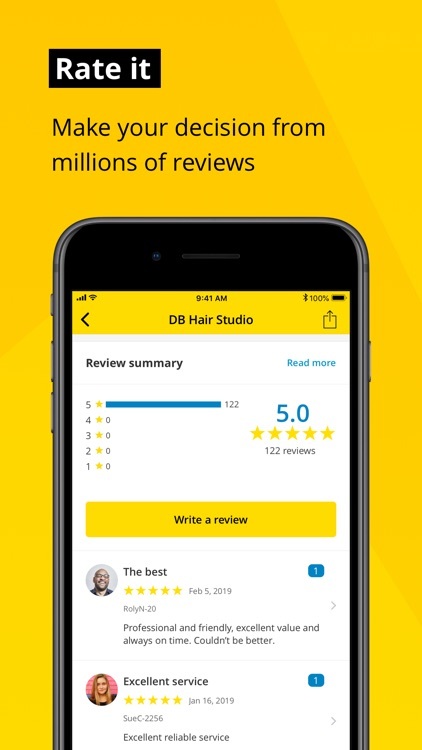 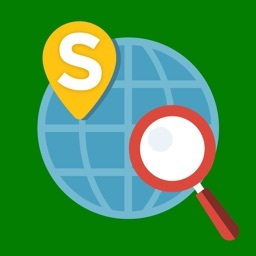 - Help your favourite local businesses get discovered by more people in your area by leaving your own ratings & reviews. 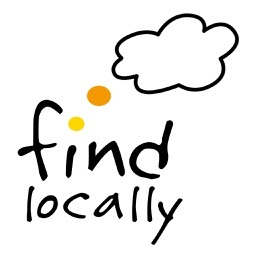 - Add local businesses to your favourites list to quickly access them from the favourites tab at any point. 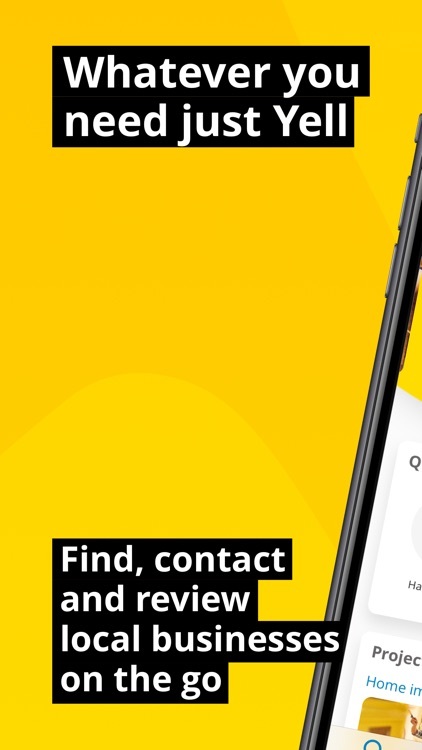 - View your results on a full screen list or map, and easily find the best, or the closest results with our quick sort functionality. 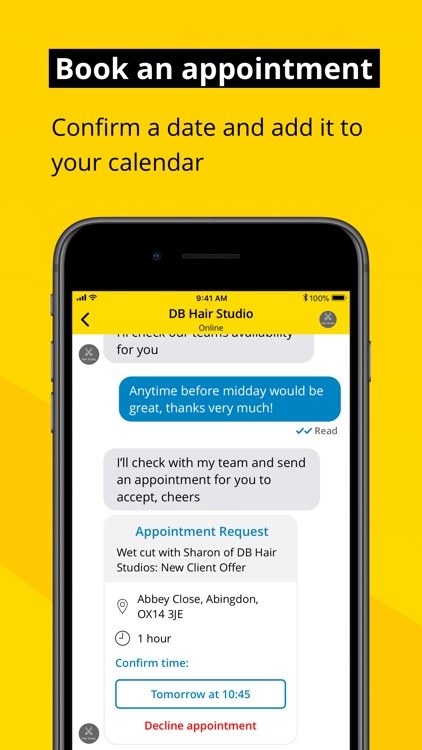 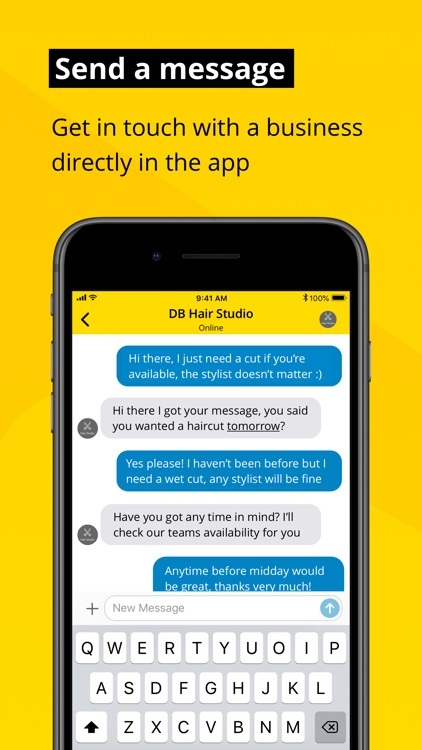 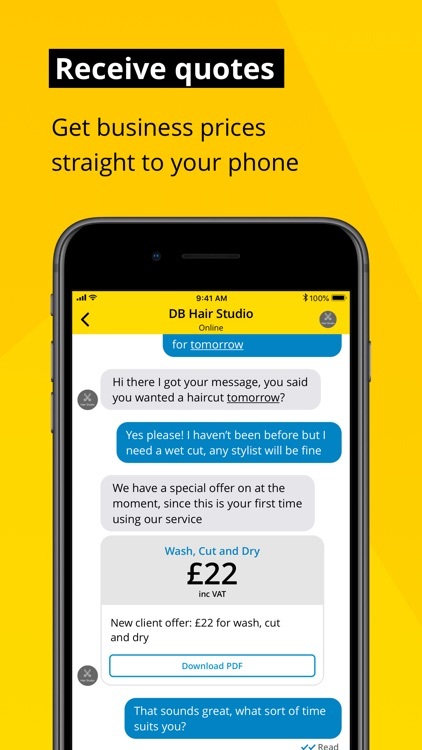 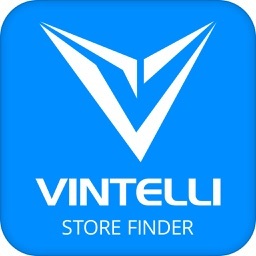 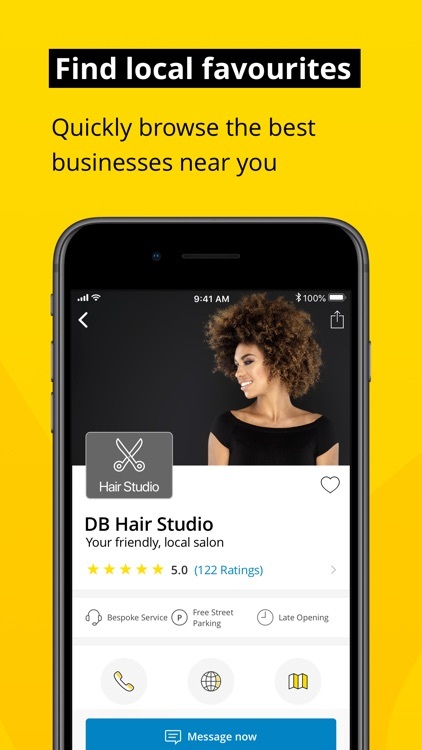 - Quickly call any business, just swipe left on the results list. 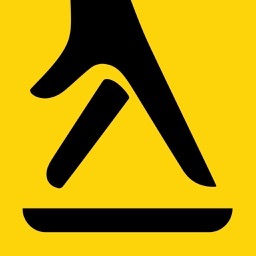 Yellow Pages was first published in 1966 and for many years has been a popular way for consumers to search and find local businesses. 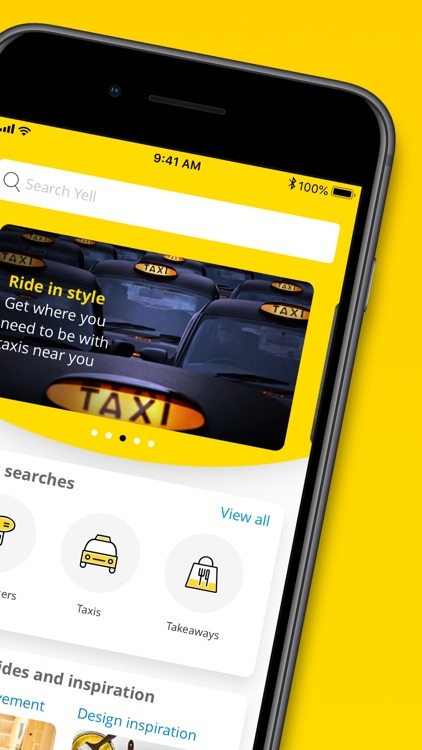 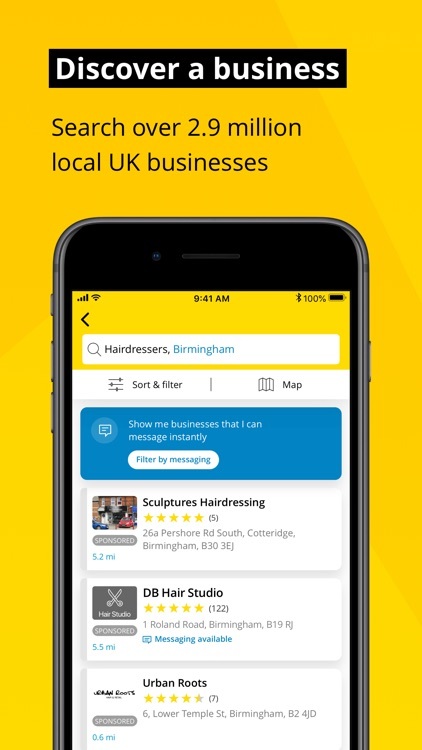 Now, the Yell App gives you the power to find popular local businesses quickly and conveniently, around your current location or a town or city of your choice.